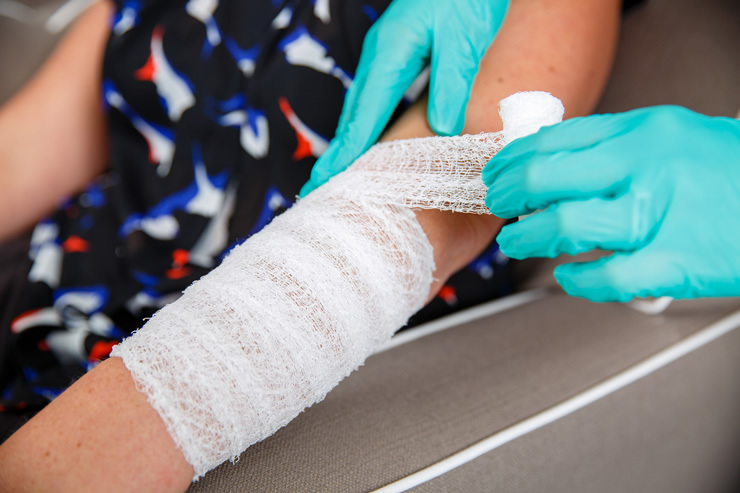 At Acute Wound Care, we understand that every patient is different and has unique needs. 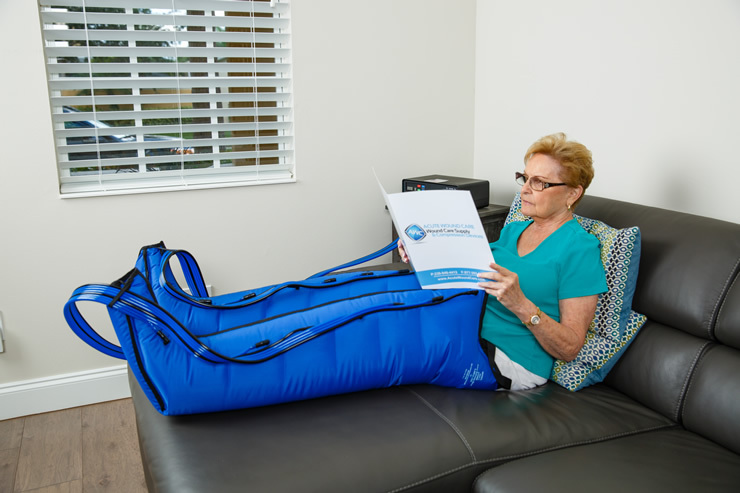 That’s why it is important to us to assess each patient’s individual needs and determine the best course of treatment. 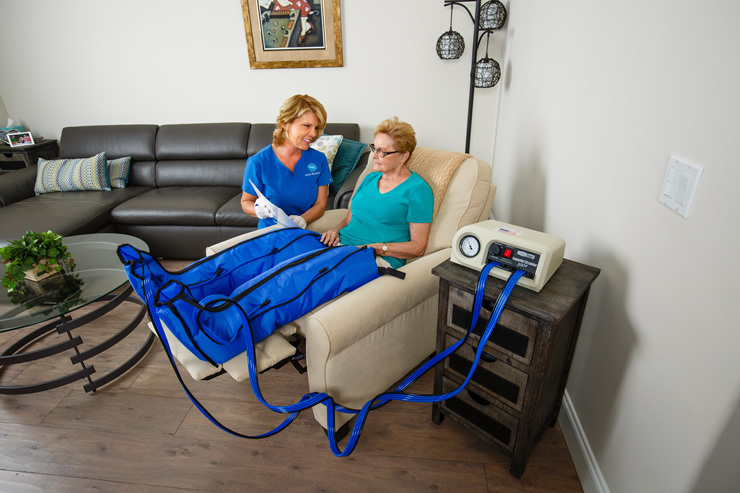 Call 1-855-949-HEAL (4325) today for a free consultation! 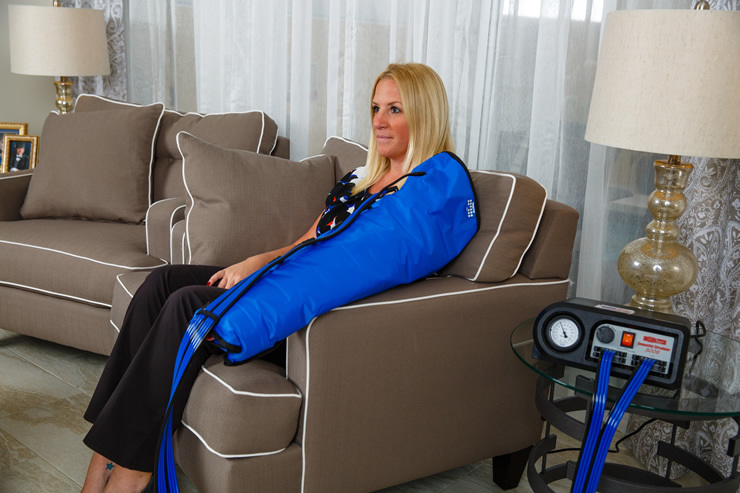 We can help you heal faster! 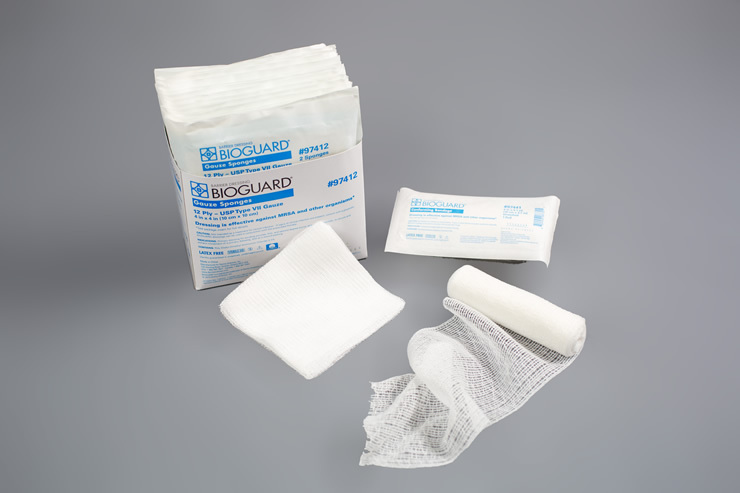 Wound and surgical dressing supplies delivered direct to your doorstep. 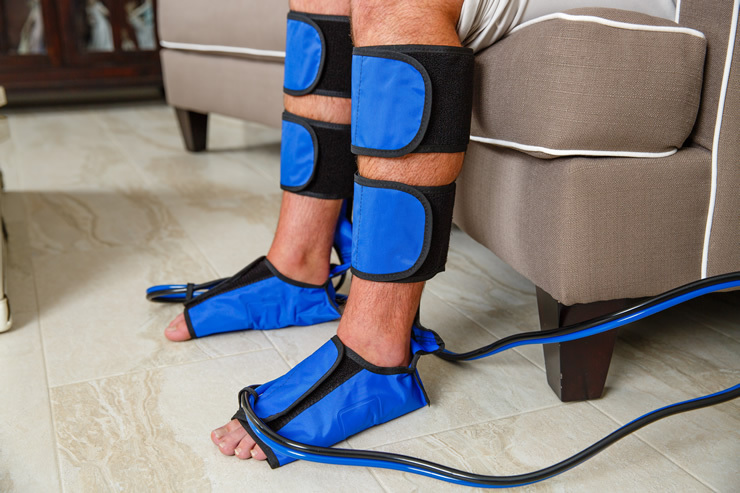 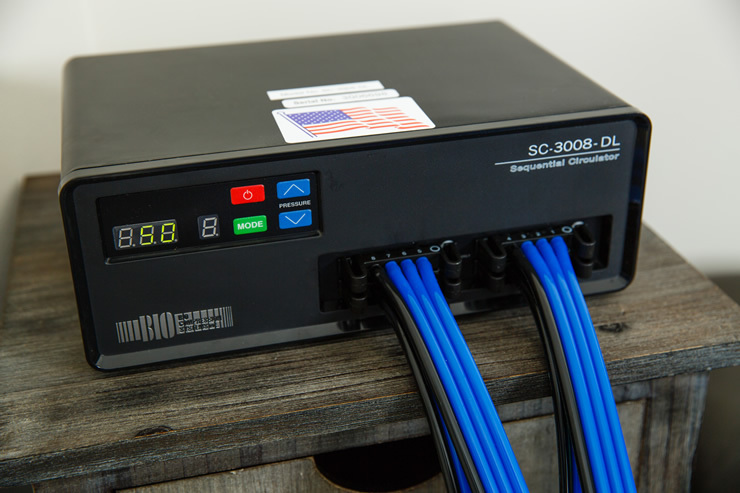 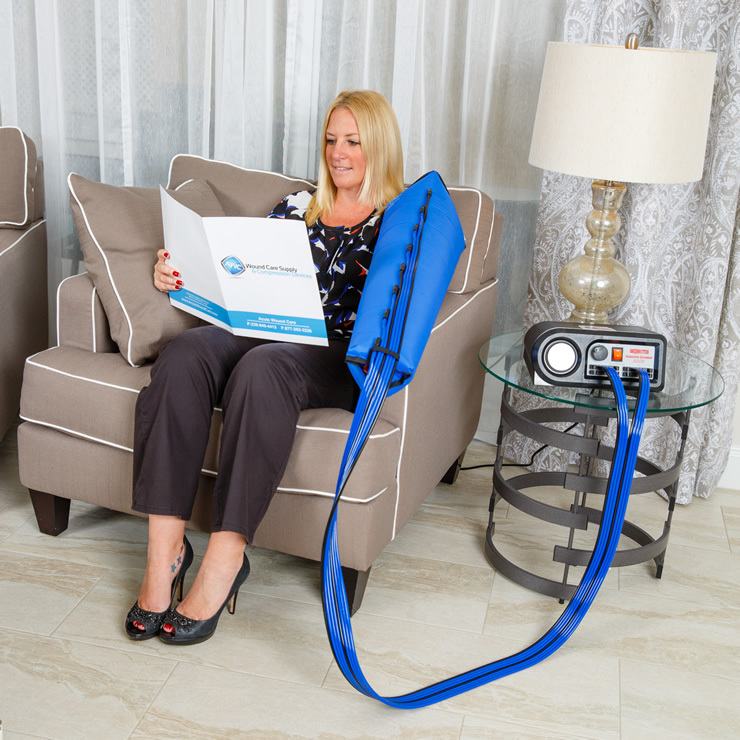 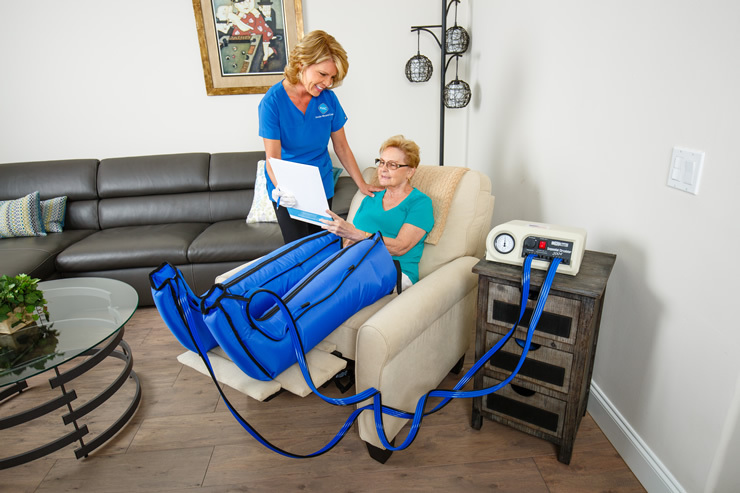 In-home compression pump installs where patients receive individualized care with our certified compression therapists.